Welcome to Garesfield Golf Club! 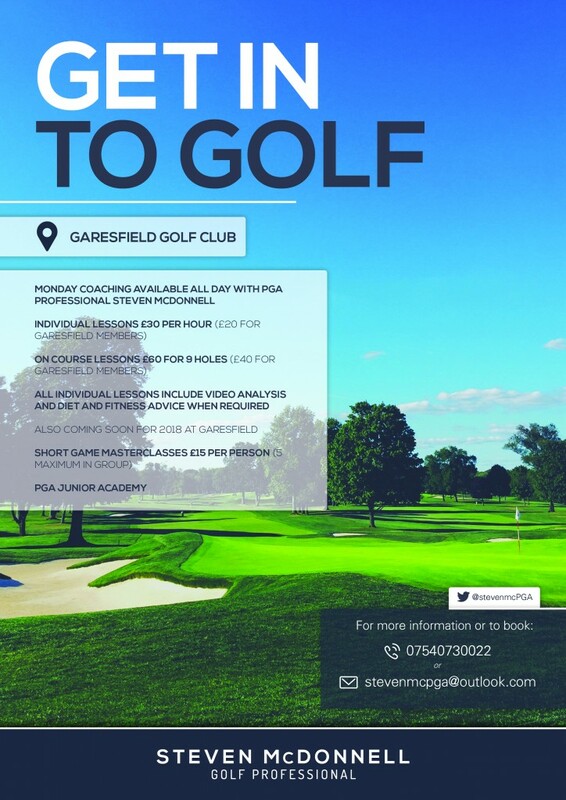 Wanting to start playing this wonderful game then check out the dates for Get into Golf. Want to improve your handicap then check book a lesson with Steven or watch for the Short Game Masterclasses coming soon. Copyright © 2019 Garesfield Golf Club All Rights Reserved.